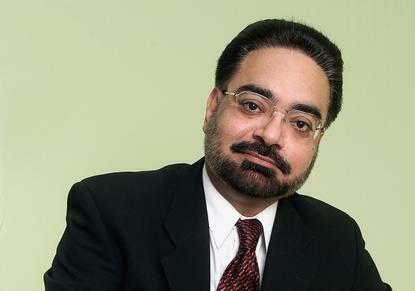 Security vendor, WatchGuard Technologies, has named Gurkirat Singh as its new northern region territory sales manager. Singh will be based in the company’s Sydney office. Singh will be responsible for the account management and new business development in areas within Australia including New South Wales, Queensland, the ACT and Northern Territory. His responsibilities extend to supporting new and existing WatchGuard channel partners as well as developing strategies to generate leads and drive revenue. According to WatchGuard Technologies A/NZ regional director, David Higgins, Singh was hired for his strong track record of success in sales and business development within IT and networking. “He will be a real asset to WatchGuard as we continue to protect private and public organisations from cyber-attacks,” he added. Singh joins WatchGuard Technologies with more than 18 years’ experience in the IT industry in senior business development roles. In one of his previous and more recent roles, he worked for HP as its networking business unit country manager where he took charge of strategic business development and channel strategy in addition to general management. He held this position for more than six years. Singh has also previously held sales and marketing management roles at both Ingram Micro and Optima Computer Technologies.